San Juan, Argentina. Photo by Garcia Betancourt. Argentina is a country best known for its red wine and steak, so its white wines can be surprising to find on wine lists. 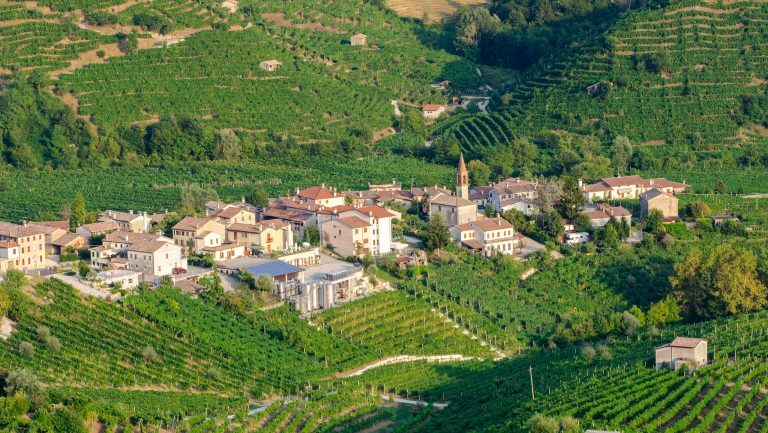 That could soon change, however, as a host of exciting new white wine categories are emerging from the South American country. Argentina’s white wine production has an interesting history. White varieties, such as Muscat and Pedro Giménez, were among the first vines planted by Spanish colonists in the late 16th century. Over the next three hundred years white, pink, and red grape varieties spread from north to south across the foothills of the Andes, rotating in dominance, depending on the tastes of the time. By the 1970s, white wine was firmly on trend and its production eclipsed red wine production for some years, with investment in the production of whites continuing well into the ’80s. The first “flying winemakers” [foreign winemaking consultants] in Argentina were sought in the late ’80s to help with white wine production. Michel Rolland, for example, was hired by the Etchart family in Salta in 1988 to consult on their Torrontés production (along with their Malbec), and Paul Hobbs was hired by Catena Zapata in 1989 to consult on its Chardonnay. The international market’s lackluster response to Argentina’s white wines at the time was in stark contrast to its growing enthusiasm for the country’s red wines, and as Malbec production boomed, there was a sharp decline in Argentina’s white wine production. In the 1990s red varieties, such as Malbec, made up less than 20 percent of vineyard plantings, while white varieties made up 30 percent and pink varieties (such as Cereza, typically used for white wines, pink and light red wines, and juice) accounted for 50 percent, according to Argentina’s Institute of National Viticulture and Viniculture. Within two decades, the vineyard landscape had changed. Red grapes—and red wine production—came to dominate, accounting for more than 55 percent of plantings (of which over 35 percent is now Malbec), while pink varieties represent just 25 percent and white varieties less than 20 percent. White wine production had taken a backseat—until recently. In the last few vintages, Argentina’s white wines have been making waves with the emergence of some key premium categories—old-vine white single-varietal wines, terroir-driven Chardonnay and Sauvignon Blanc, and exotic varieties produced with innovative winemaking. A new generation of winemakers is rediscovering old-vine white varieties, including Torrontés, Argentina’s aromatic native variety. Torrontés is the most planted white grape in the country (over 8,000 hectares), and old vineyards of the variety are found in Mendoza, San Juan, and La Rioja. The most exciting styles of Torrontés are coming from older vines (70-plus years old) in the high-altitude vineyards of Salta. Top examples include El Esteco, Yacochuya, and Colome. Old-vine Riesling from Humberto Canale and Chenin Blanc from JiJiJi, in particular, are also making a mark in Argentina’s wine bars and impressing critics, although the old-vine variety garnering the most attention from critics and consumers at the moment is Semillon. In the late ’60s and early ’70s, Semillon was the most widely planted white variety in Argentina, with more than 5,500 hectares under vine. 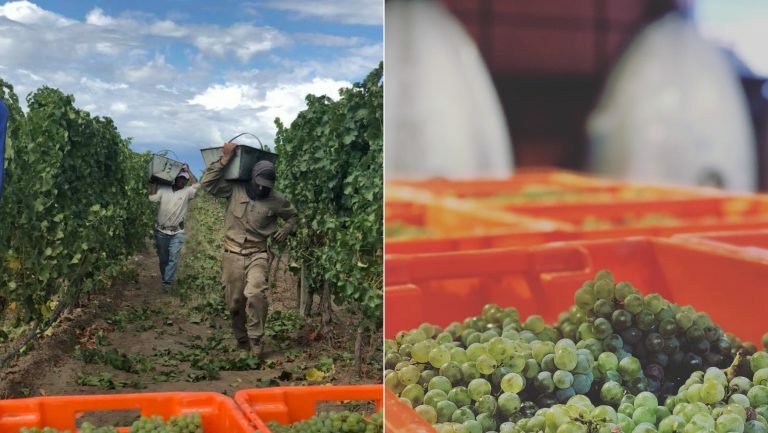 While much of that planting has been lost—just 750 hectares remain today, according to the trade organization Wines of Argentina—there has been a renewed appreciation of old-vine Semillon. Producers such as Matias Riccitelli and Humberto Canale have turned the spotlight back onto Patagonian Semillón, while in Mendoza, Roberto de la Motta’s Semillon at Mendel has been a staple of the top wine lists in Argentina for the last decade; that attention has helped change the perception of the quality potential of Argentine Semillon. 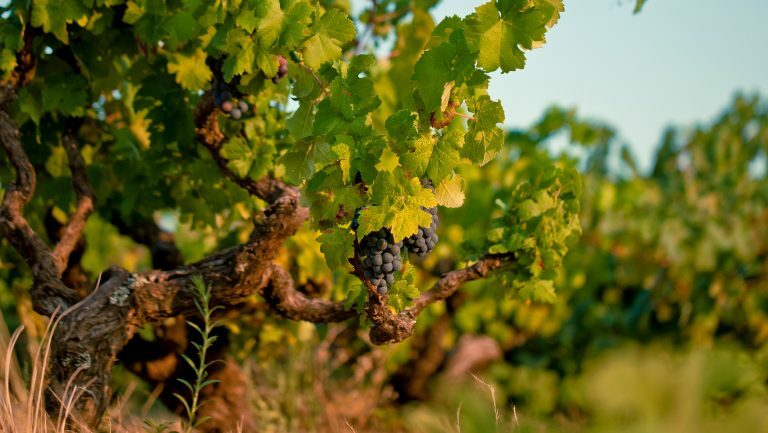 Terroir-specific single-vineyard Malbec has been one of the most significant developments in Argentina over the last decade, and white wines are following suit. 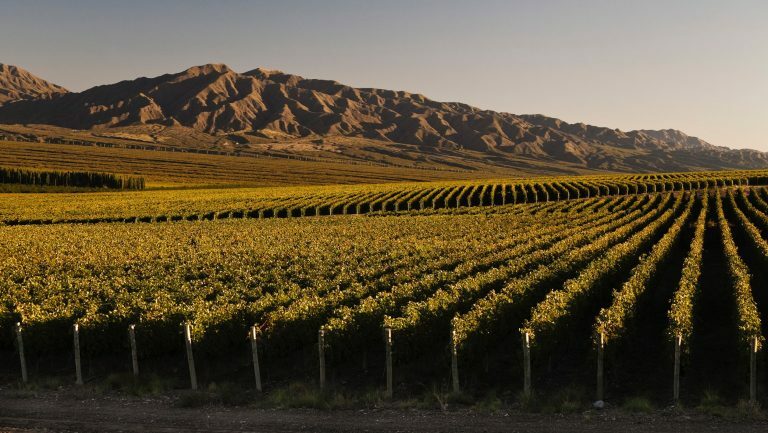 New vineyards, sought out for their specific soil types and microclimates, offer an opportunity for Argentinean winemakers to use terroir-transparent varieties like Sauvignon Blanc and Chardonnay to express the distinctive sites. Photo courtesy of Juan Pablo Michelini. 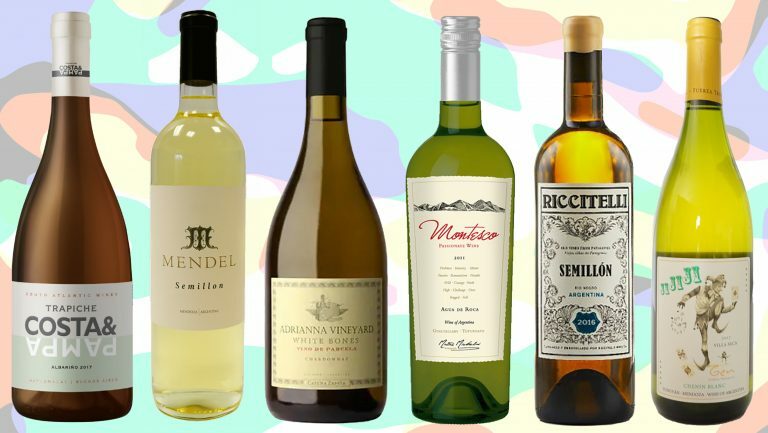 White varieties from other notable emerging wine regions include Sauvignon Blanc from Pedernal in San Juan, and Albariño from new vineyards in the coastal region of Chapadmalal, near Buenos Aires. 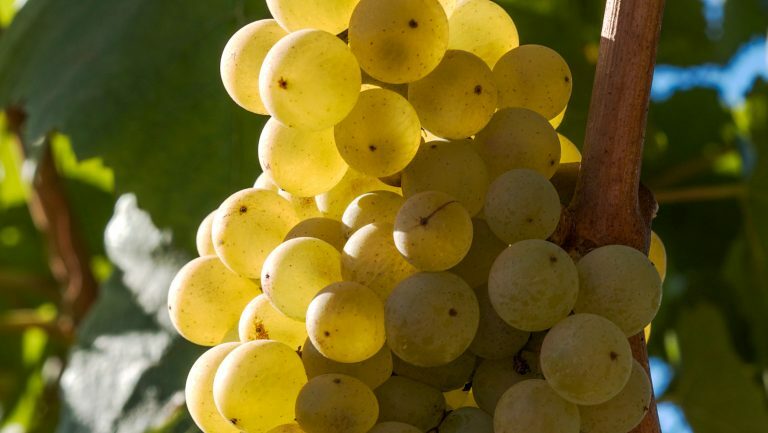 During the past couple of years, a diverse range of white wine varieties have come on the market, with some stellar examples of Marsanne and Roussanne by producers such as Ver Sacrum and Matervini, Fiano by Caelum, Malvasia by Escala Humana, and Verdejo by Zuccardi—all in Mendoza. Fresh white blends of nontraditional varieties are also an emerging category, as are more complex white wines made with longer skin contact, or aged under a layer of flor, as with the production of fino sherry. 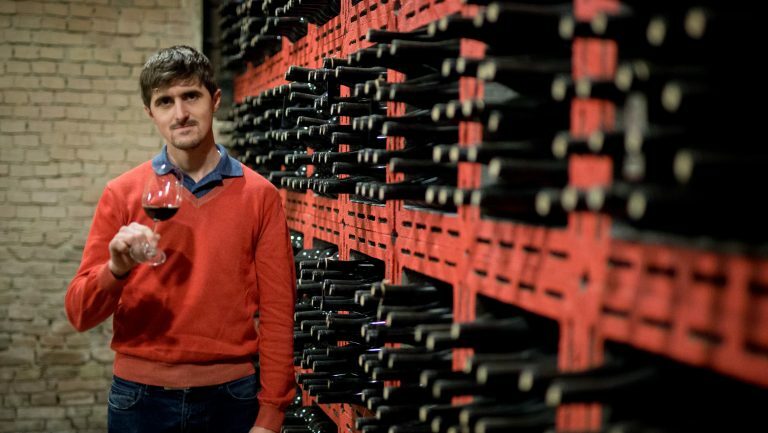 There’s no doubt that a white wine revolution is underway in Argentina. 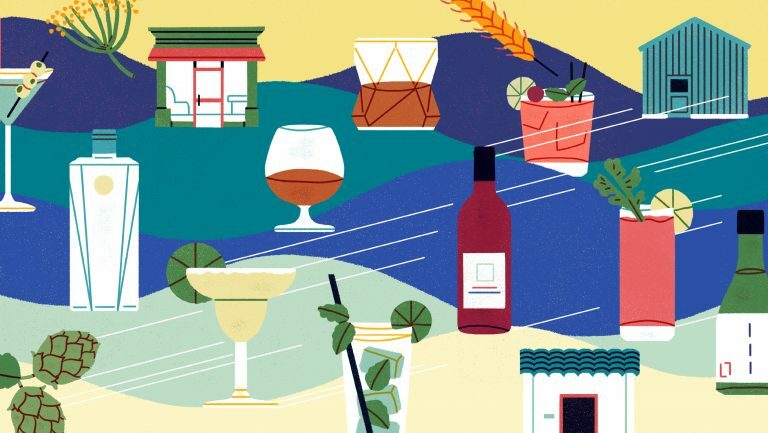 And while it’s unlikely to create a tidal wave of exports, as with Malbec a decade ago, Argentina’s winemakers are proving that their white wines today are certainly worth taking the time to taste.